This “Teams that Do Know Jack” post takes us near the nation’s capital to meet our featured team. They may only be a second-year team, but they’re on everyone’s radar! This is Degüello BBQ! 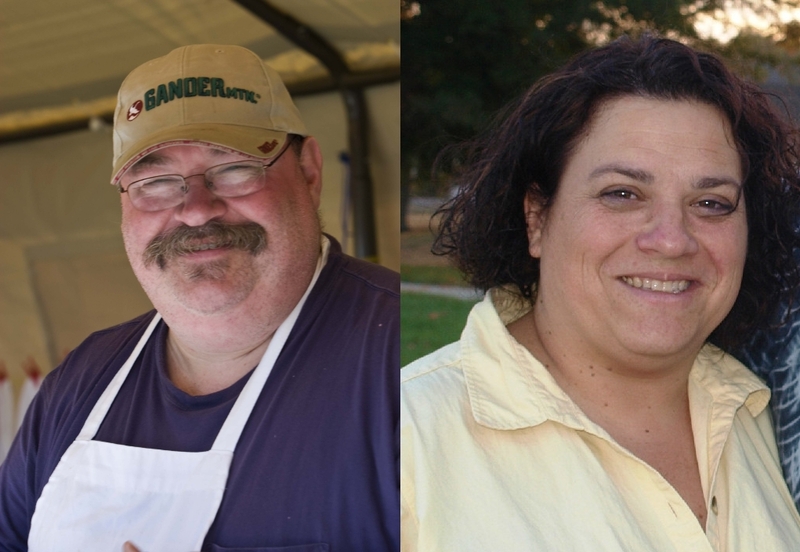 Degüello BBQ is based out of Springfield, VA and consists of the husband and wife team of Kit Rudd (chief cook) and Sharon Rudd (garnish master). The team name is a nod to Kit’s home state of Texas. While many know that “Degüello” is the title of a ZZ Top album, most may not realize that the term was used by the Mexican Army to note that no quarter would be given to their enemies. 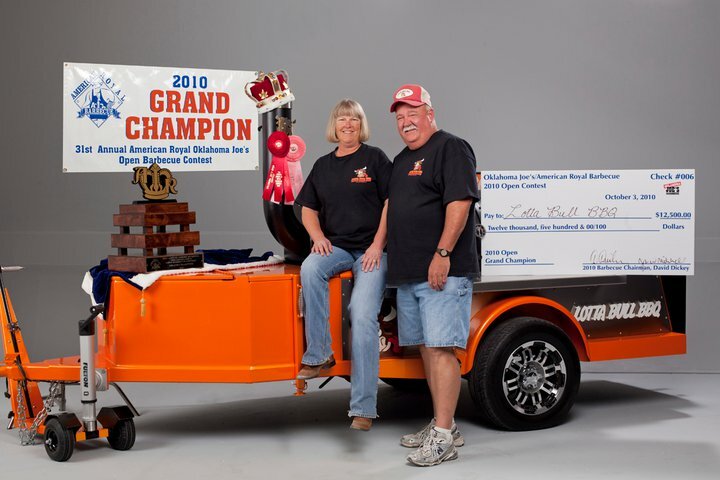 While Kit and Sharon may not BBQ to the death, they certainly are all in when it comes to making a noticeable impact on the competition BBQ circuit! The team has experienced noticeable success right from the beginning. 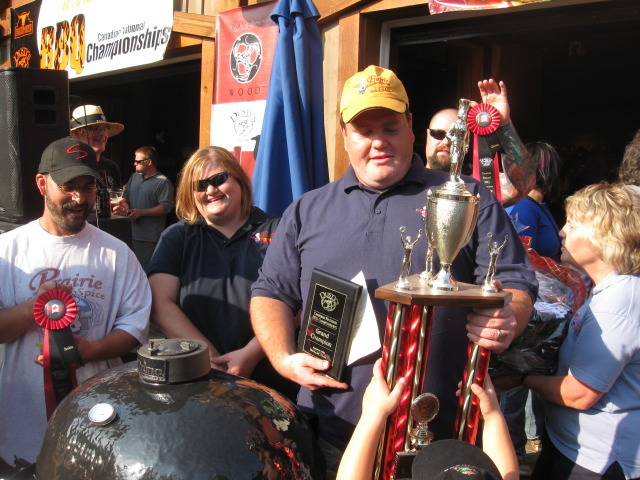 In 2010, Degüello BBQ scored two 3rd place finishes overall and one reserve grand championship. They were also named the Mid-Atlantic BBQ Association Rookie Team of the Year. 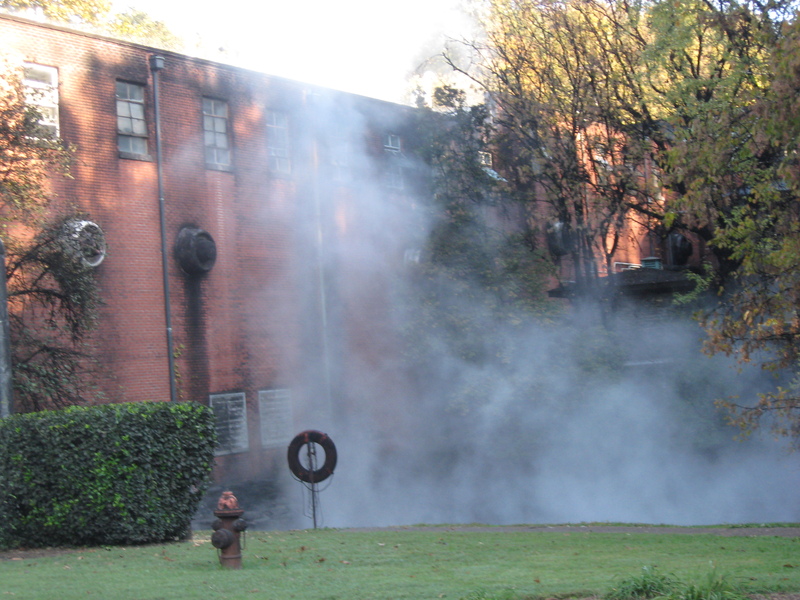 This year continued to bring success much like 2010 did for Degüello BBQ. Kit and Sharon scored two more 3rd place finishes overall. More importantly, they scored their first Grand Championship in Bluemont, VA. As a result of this win, they were put into the drawing for the Jack where they were selected to represent the state of Virginia! 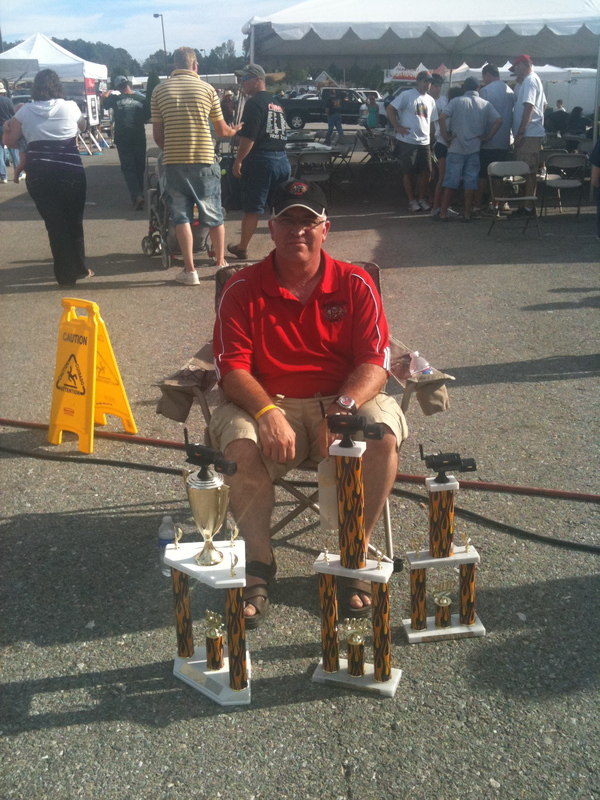 The team uses Weber Smokey Mountain cookers exclusively for competition cooking (two 22″ and two 18″ models). To maintain temperature control, Kit and Sharon use a BBQ Guru CyberQ 2 and DigiQ. Even with the early success, the team remains humble. 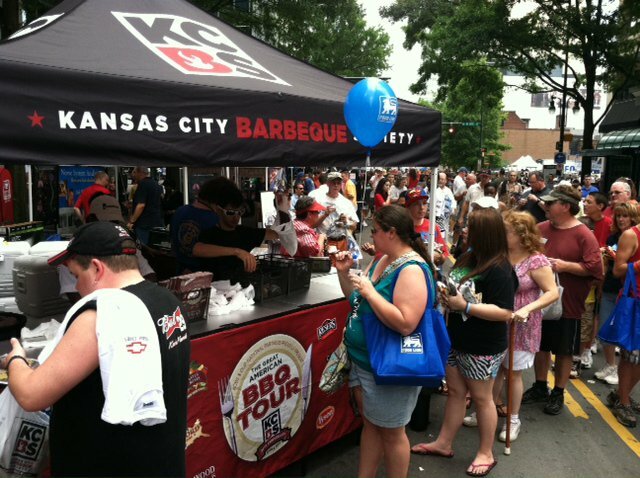 The team has a goal for 2012 to cook more consistently across all of the KCBS categories. I admire that determination and drive to never be content with the current state. Degüello BBQ has a huge potential, and they will be a major force in the coming years. You can find the team’s website at http://www.deguellobbq.com/ as well as on Facebook. 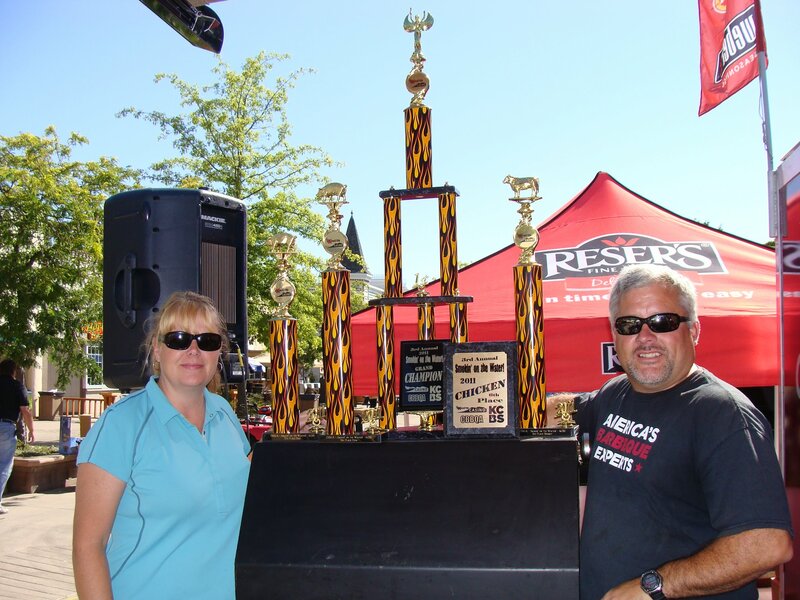 Big Wayner’s BBQ Blog wishes Kit and Sharon Rudd of Degüello BBQ the best of luck at the Jack Daniels World Championship Invitational Barbecue! 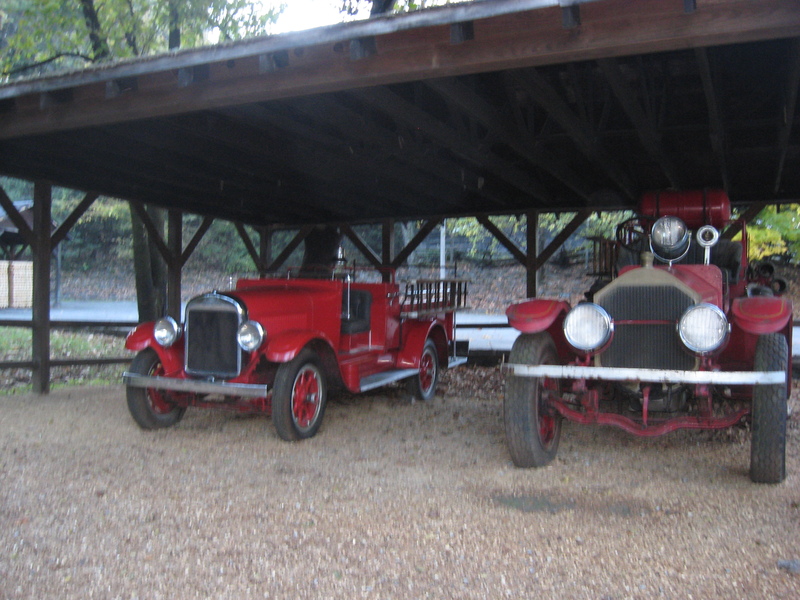 To see your team featured on this blog, email me at bigwaynerbbq@gmail.com. If you haven’t done so already, check out some of the past featured teams! 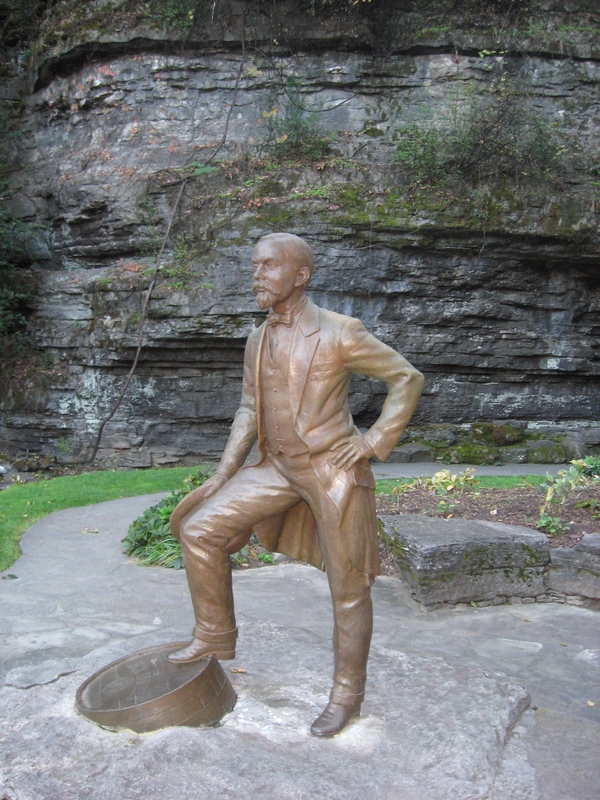 Today’s “Teams that Do Know Jack” feature keeps us in the US Midwest. About 360 miles from Springfield, MO (home of our last feature team Here Piggy Piggy BBQ) lies Omaha, NE. It is here that four guys compete together under a team name that Robyn Medlin Lindars has dubbed one of the best BBQ team names ever. Ladies and gentlemen, I give you Hot Grill on Grill Action. 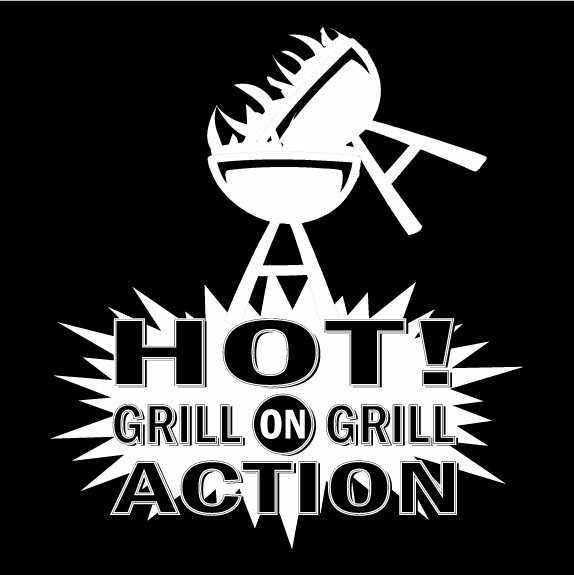 Hot Grill on Grill Action is made up of four guys — Ryan Amys, Matt Frampton, Logan Hendrickson, and Chris Yelick. It started in 2006 with Ryan and Matt competing in a local BBQ competition using a Weber bullet smoker and taking 1st place in chicken. 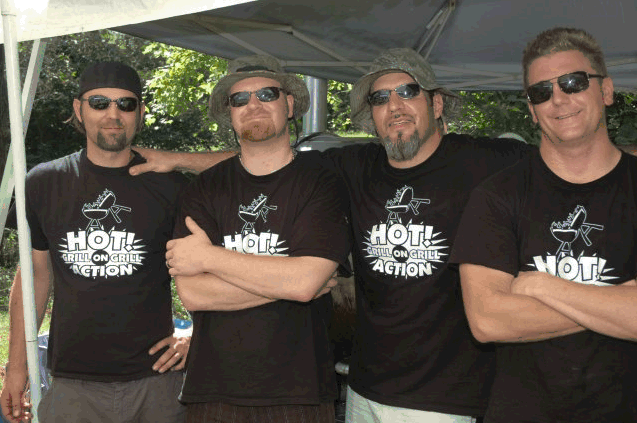 Since then, they have added the lil’ chub (custom built smoker), two team members (Logan and Chris), and revolutionized competition BBQ with their “party hard, cook hard” mentality. You can always count on three things whenever this team is at a competition. First, you can always count on them being in the hunt for the top spot in the competition rankings. Second, you can always count on there being one hell of a party. And finally, you can count on the presence of flabongos. Yes, flabongos. 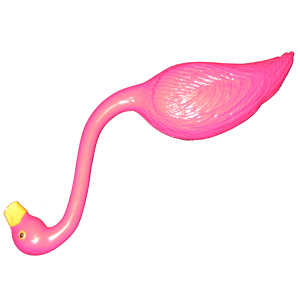 What’s a flabongo, you ask? Well… it’s a flamingo lawn ornament with a hole drilled in the bottom and the end of the beak cut off so that it can serve as a drinking apparatus. I had never even heard of flabongos until I started researching this team. It’s a brilliant idea! This year at the Jack, you can definitely count on a good time wherever this team is set up! Sleep? Eh, who needs sleep… Big Wayner’s BBQ Blog wishes Hot Grill on Grill Action the best of luck this year at the Jack Daniels World Championship Invitational Barbecue!! We’re back in the United States for this edition of Teams that Do Know Jack! 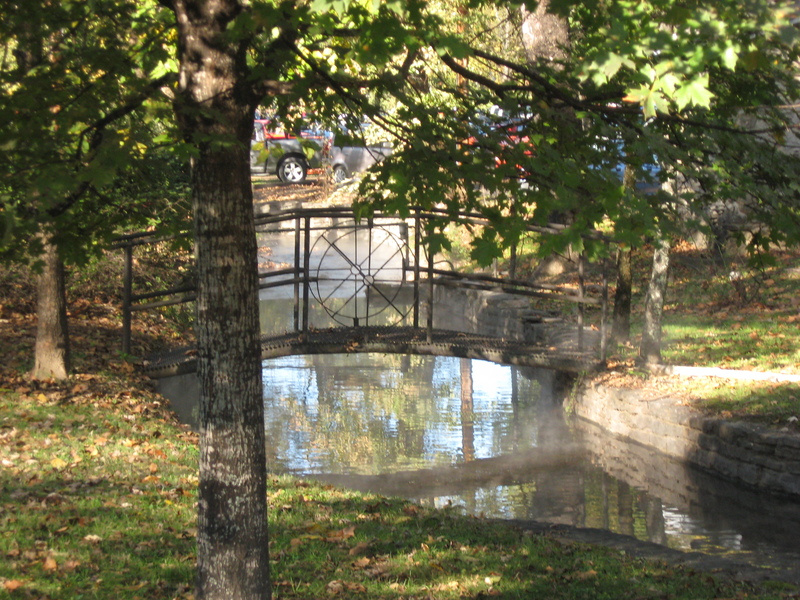 Today’s spotlight shines on Springfield, Missouri, home of the wildcard entry for 2011 — Here Piggy Piggy BBQ! Here Piggy Piggy BBQ consists of the husband and wife team of Mike and Chris Peters. 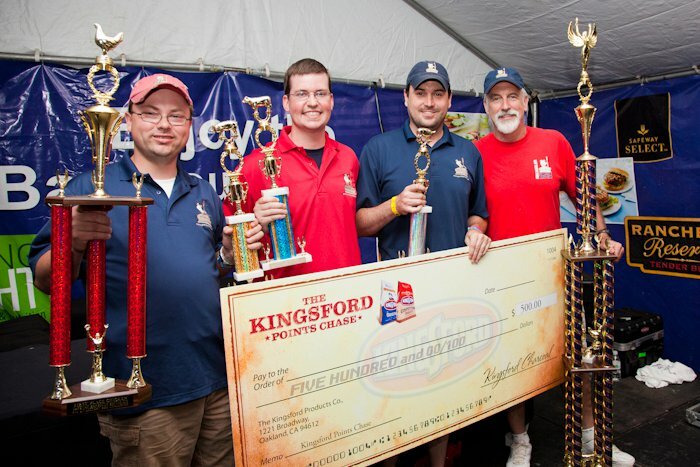 They don’t just compete, though… For those of you familiar with KCBS, you will recognize Mike and Chris as the faces of the KCBS Great American BBQ Tour. They have been travelling around America promoting all that is good with barbeque for the last four years. Because of their responsibilities being the face of KCBS on the Great American BBQ Tour, Mike and Chris often enlist the help of friends and family members on the competition circuit. Even with this help, they have been lucky to be able to cook 5-6 competitions in a year. I had the opportunity to meet Mike this past May with the tour making a stop in Charlotte for Food Lion Speed Street. We chatted off and on for a while, and I was convinced that KCBS could have not picked a better set of people to represent them on the road. 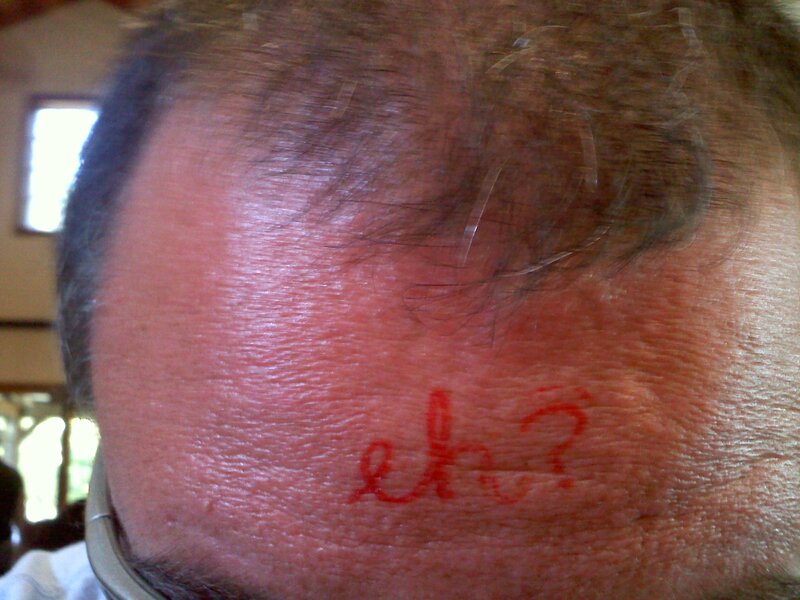 I asked Mike for some insight into the team, and I’m grateful that he obliged. 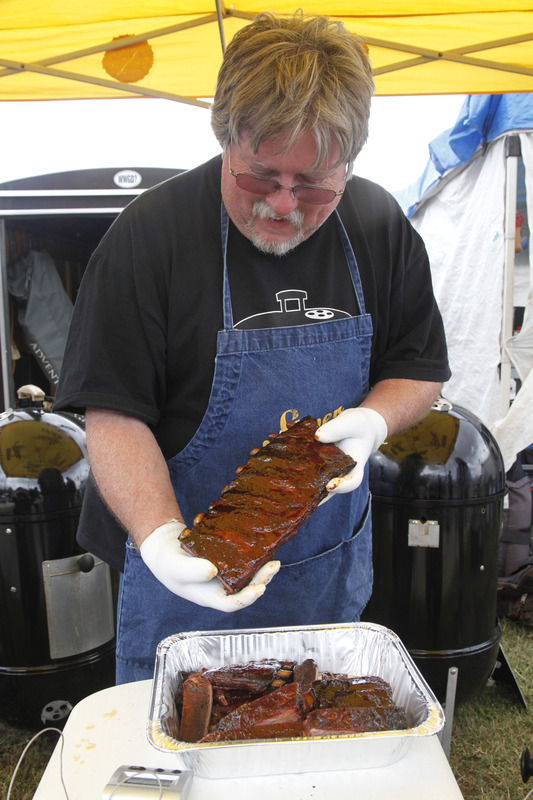 When asked about a favorite contest to cook, Mike quickly answered with Rock’n Ribs in their hometown of Springfield, MO, where their best finish was 3rd overall (behind QUAU by .0002). 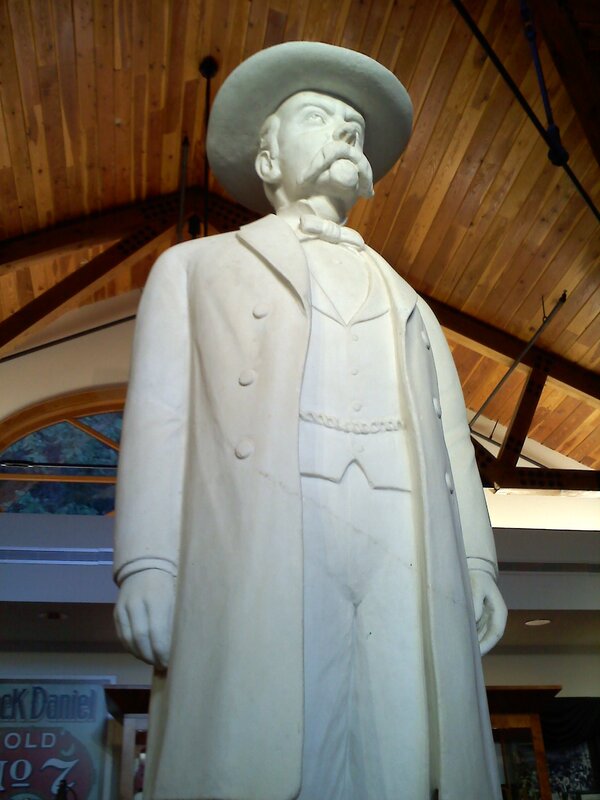 This year, Here Piggy Piggy BBQ cooked in Springfield, MO and shared a cook with Warren DeBry in Worland, WY. This will be Mike and Chris’ fourth year of attendance at the Jack but the first year that they are competing. Here’s to hoping that they can keep the BBQ Mojo going. Big Wayner’s BBQ Blog wishes Here Piggy Piggy BBQ the best of luck at the Jack Daniels World Championship Invitational Barbecue! For today’s “Teams that Do Know Jack” feature, we are staying in Canada. However, we are travelling over 2,300 km west to Regina, Saskatchewan to meet Rob Reinhardt and Prairie Smoke & Spice BBQ. The team is no stranger to competing on the big stage, having previously cooked at the Jack in 2010 and at the American Royal in multiple years. 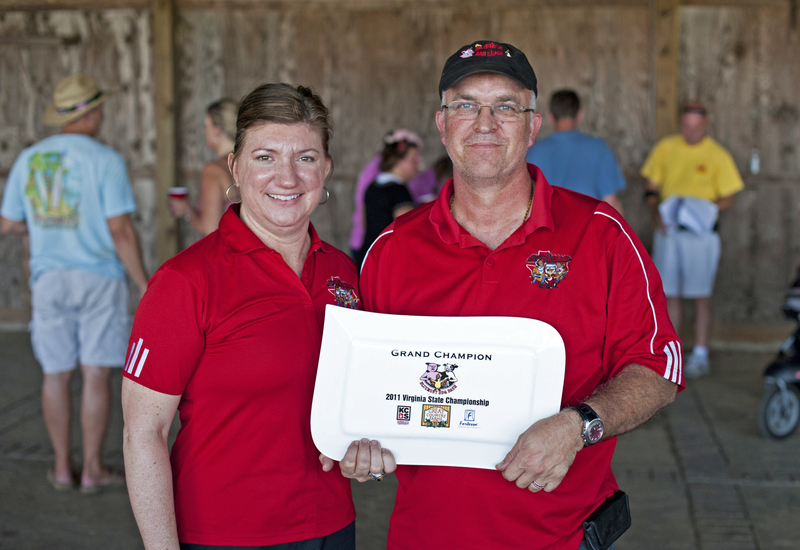 In 2009, Prairie Smoke & Spice BBQ was the top scoring international team at both the American Royal Invitational and Open! The 2009 year also found the team in 1st place overall for the year in the chicken category in the PNWBA as well as the Canadian Top Point Champion! 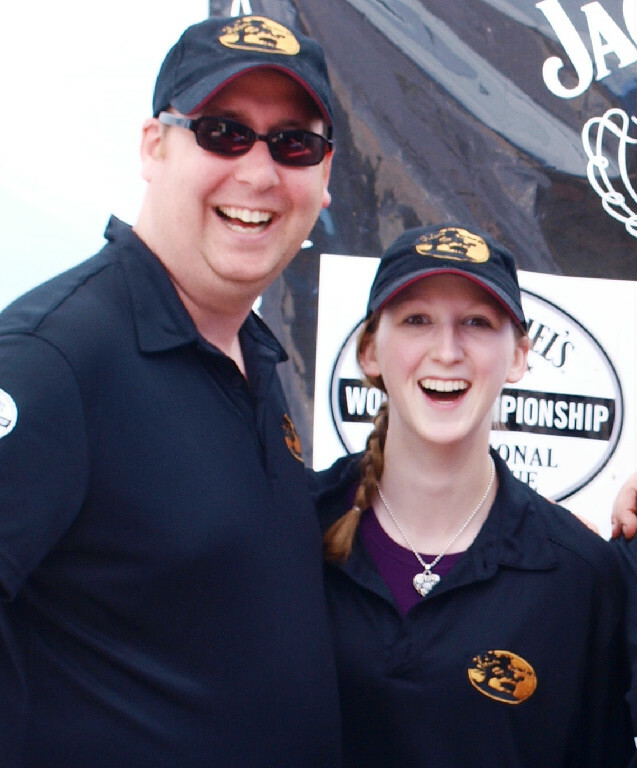 Everywhere they compete, you can always expect Prairie Smoke & Spice BBQ to be in the hunt! Rob shares a passion for BBQ that is hard to top. Four years ago, he took the next step by turning his BBQ hobby into a way of life through running a catering business. Prairie Smoke & Spice BBQ now serves up some of the most authentic barbecue available in the Canadian prairies. 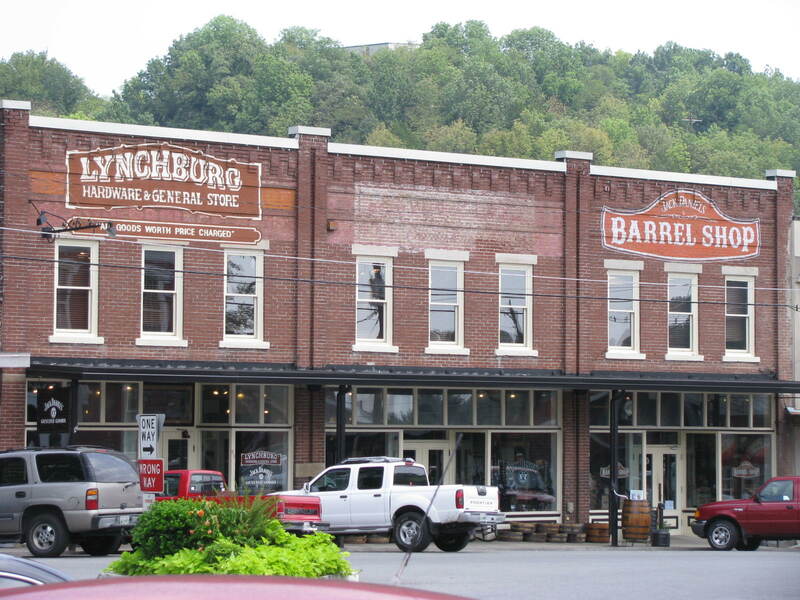 I’m looking forward to meeting Rob and the rest of the team next weekend in Lynchburg. Big Wayner’s BBQ Blog wishes Rob and Prairie Smoke & Spice BBQ the best of luck at the Jack Daniels World Championship Invitational Barbecue! If you want to see your team featured, please send an email to bigwaynerbbq@gmail.com. Also check out the previous teams spotlighted: The Black Pig BBQ, Pork Barrel BBQ, and DivaQ. For today’s “Teams that Do Know Jack” feature spotlight, I want to thank Wilfred Reinke for helping me get in touch with this team. Today’s post has us crossing over the US/Canada border to London, Ontario to feature The Black Pig BBQ. The team is led by Mike Callaghan, more affectionately known as the Big Dog, and his wife Barb van Rassel. 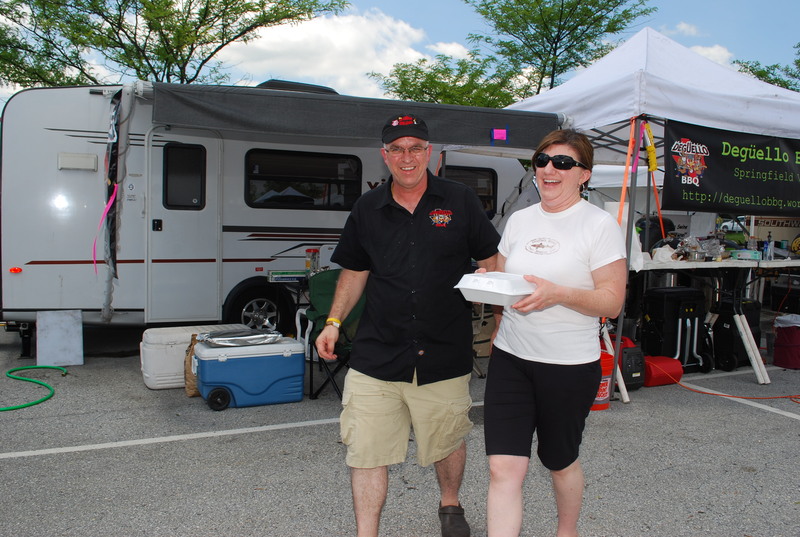 Mike is the pitmaster and chief cook for the team, while Barb handles the logistics during the “controlled chaos”. Newest members of the team include Darin Evans and Courtney Searson. 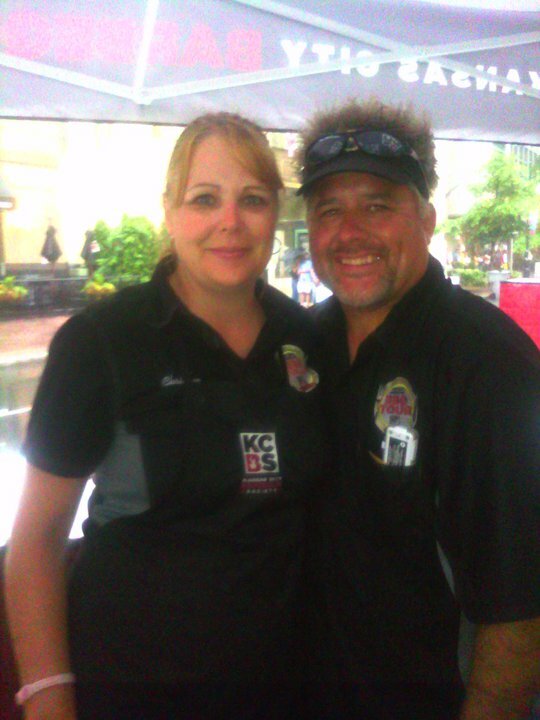 Darin and Courtney were both members of the River Rats Amateur Team prior to joining The Black Pig BBQ. They were quickly plucked away from the amateur ranks after seeing Darin take the Amateur Grand Championship in Ottawa and consistently placing in the top 5 in competitions entered. As I reviewed the website for The Black Pig BBQ (http://lesnoiracochon.com/), I was very impressed with everything that the team had accomplished thus far. But after speaking with Darin, I was even more impressed by the character shown by Mike. To paraphrase Darin, Mike provided him the support and encouragement to make it through his rookie season. The common phrases I kept hearing were “great person” and “father figure”. Now that I have read up and done my research on The Black Pig, I’m looking forward to hearing great things! 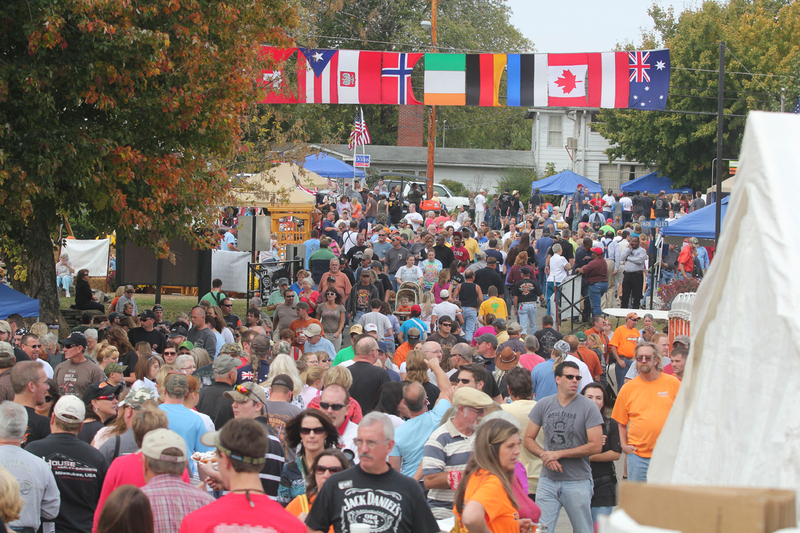 Big Wayner’s BBQ Blog wishes Mike, Barb, Darin, Courtney, and the rest of the team the best of luck at the Jack Daniels World Championship Invitational Barbecue. If you’d like to have your team featured, please contact Wayne at bigwaynerbbq@gmail.com. 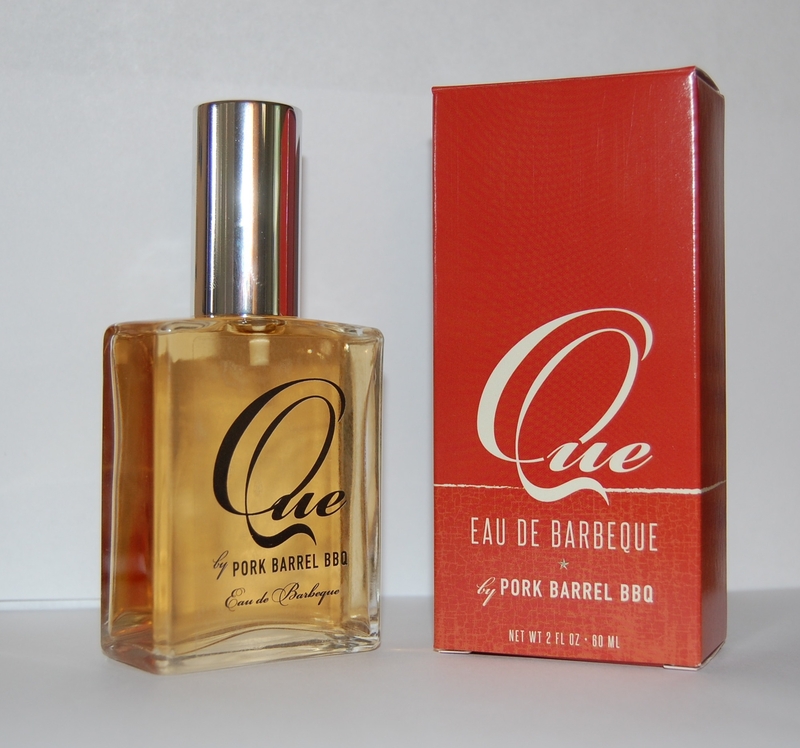 If you haven’t done so already, check out the previous “Teams that Do Know Jack” posts spotlighting Pork Barrel BBQ and DivaQ. What do you get when you mix American politics and a hunger for that smokey, savory manna from barbecue heaven? You get Brett Thompson and Heath Hall, the founders of Pork Barrel BBQ and today’s featured team in the “Teams that Do Know Jack” series! To tell the story of Pork Barrel BBQ is to tell a story of the American dream. 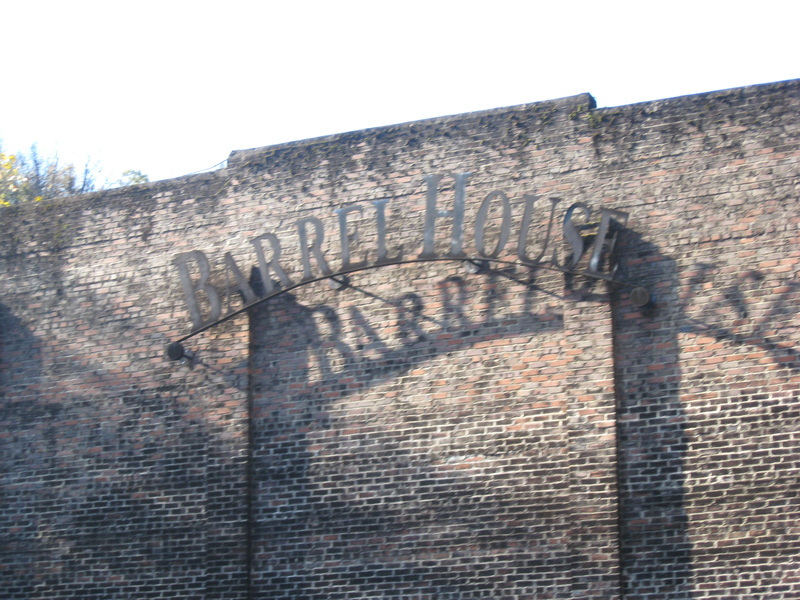 The concept of Pork Barrel BBQ was first conceived in 2006 as Brett and Heath, then working as two fatigued Senate staffers, were wishing for a good barbecue joint in the Washington, D.C. area. 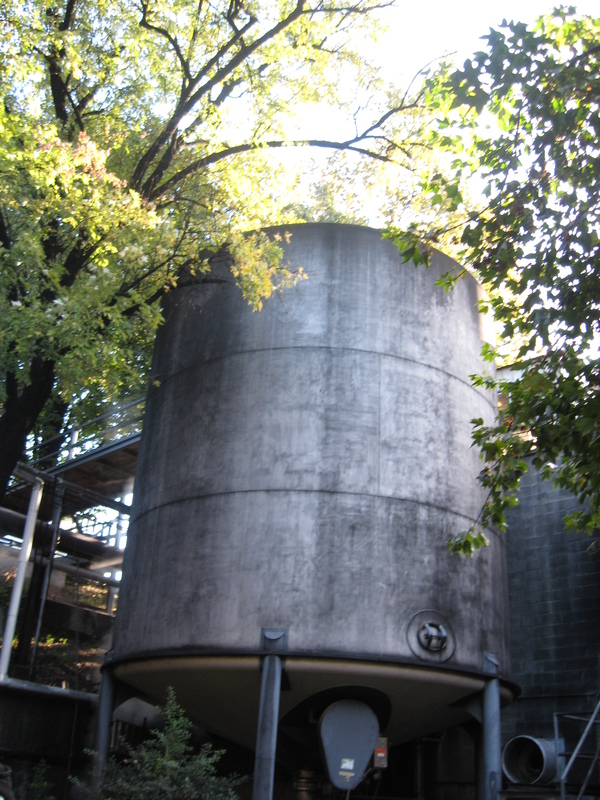 However, the dream was just a dream until two years later. The dynamic duo set plans in motion to make the dream of Pork Barrel BBQ a reality, and in December 2008, that dream was finally realized. The official Pork Barrel BBQ competition team was founded in June 2009 and started off with a bang by taking 2nd place in sauce and 4th place in pork shoulder at the Safeway National Capital Barbecue Battle in Washington, D.C.
Their competitive success carried over into 2010, starting with four Top-15 finishes at Memphis in May, five Top-5 finishes at Picking at the Panhandle in West Virginia, and competing at their first American Royal. 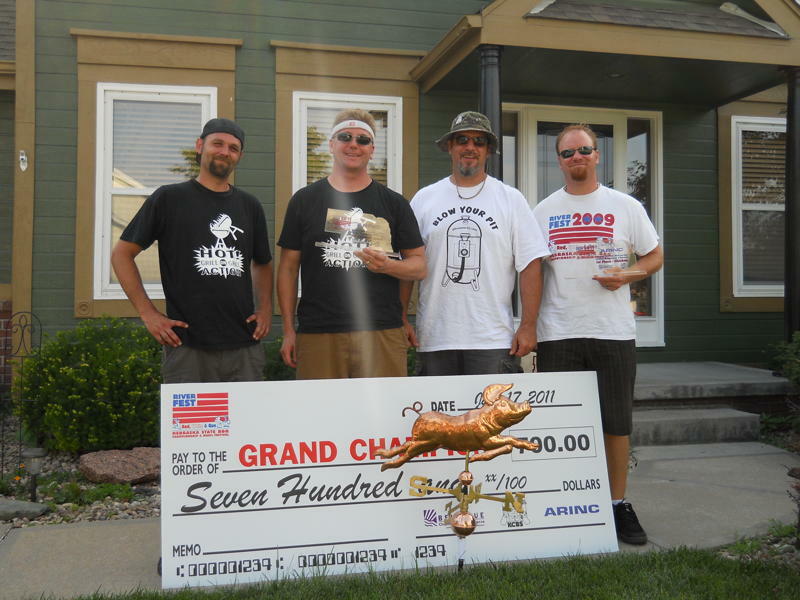 The 2011 year has been very kind to Pork Barrel BBQ as well, with the guys winning their first Grand Championships in back-to-back weeks at the Safeway National Capital Barbecue Battle in Washington, D.C. and the Wellsville BBQ Cookoff in Wellsville, MO. Pork Barrel BBQ isn’t just a competition team. 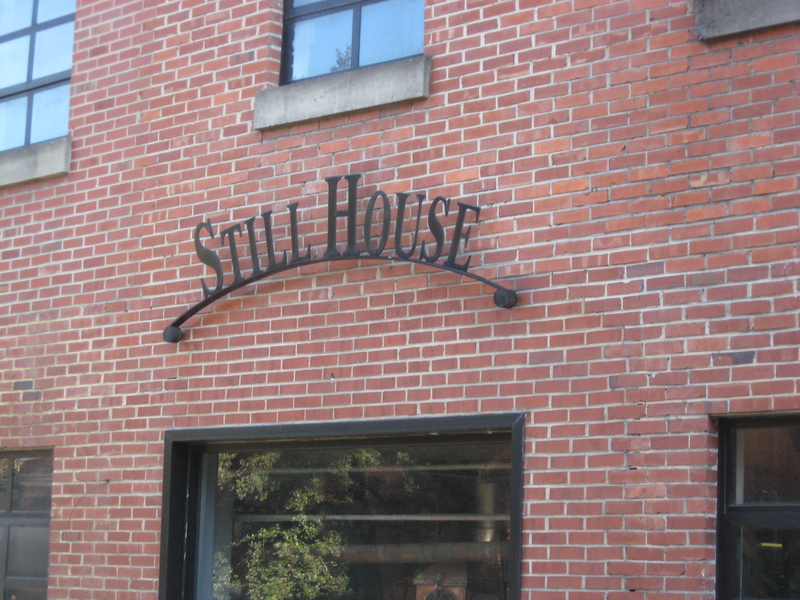 They have diversified themselves by getting into multiple markets. 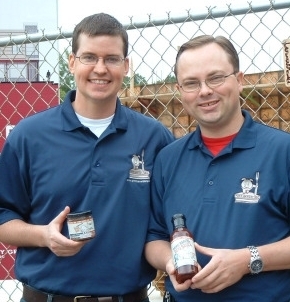 Some of their ventures include BBQ sauces and rubs, social networking, and yes, cologne. 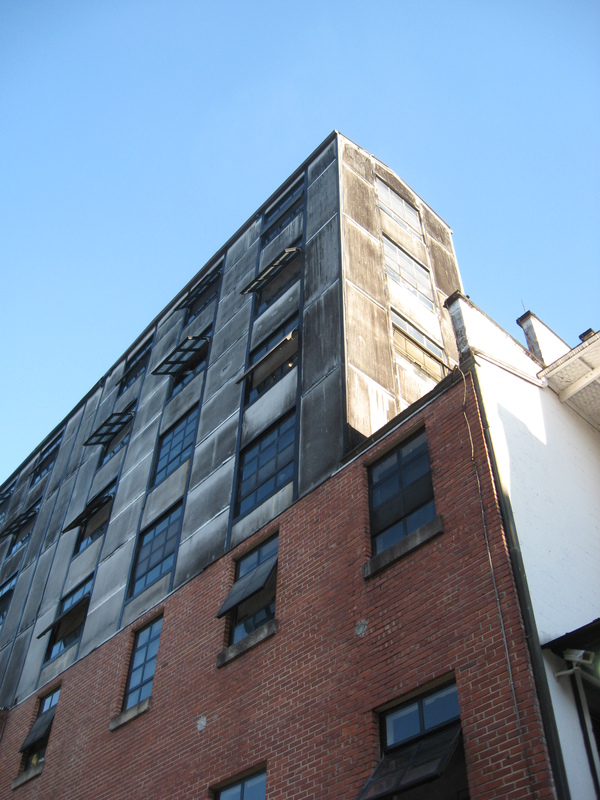 If you’re interested in finding out more about Pork Barrel BBQ, you can go to their website at http://www.porkbarrelbbq.com. You can also find Pork Barrel BBQ on Facebook and Twitter. 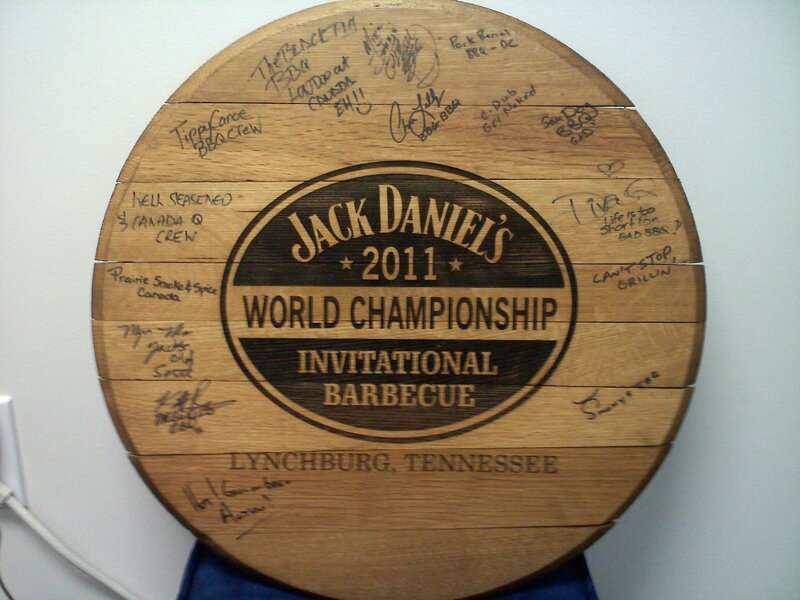 Big Wayner’s BBQ Blog wishes Pork Barrel BBQ the best of luck at the Jack Daniels World Championship Invitational Barbecue!! If you’d like to have your team featured, please contact Wayne at bigwaynerbbq@gmail.com. If you haven’t done so already, check out the previous “Teams that Do Know Jack” post spotlighting DivaQ.